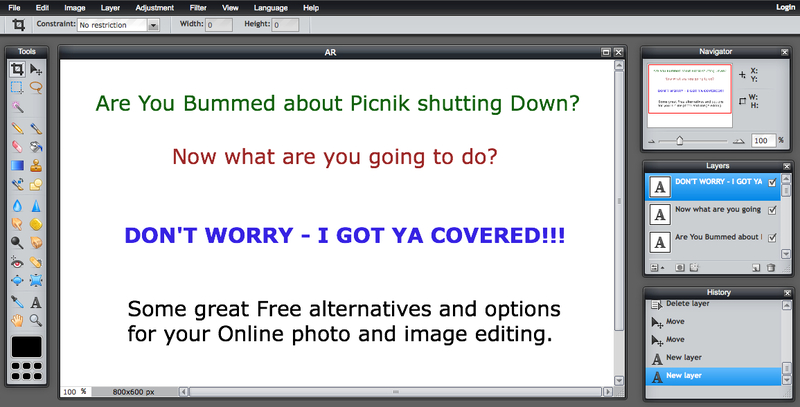 I am sad to see Picnik shut down, it is a great site. They are offering all of their premium services for free until closing day, so take advantage while you can. But big thanks to Brad for pulling all of these other resources together. I will definitely be trying them out. Good choice for a re-blog. 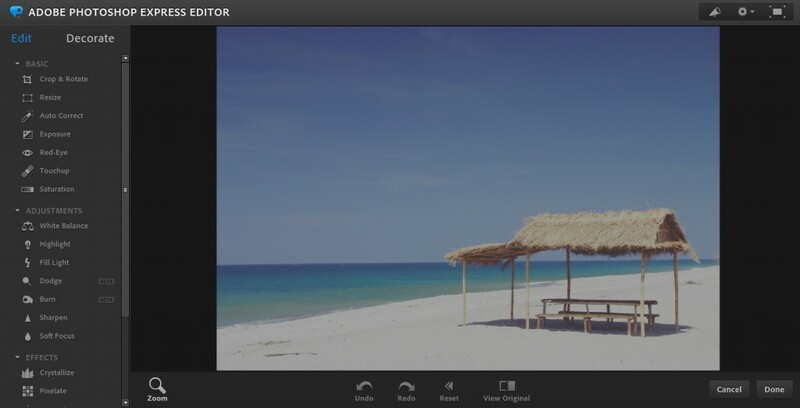 Flickr has announced that they will be offering photo editing to replace their current connection with Picnik. 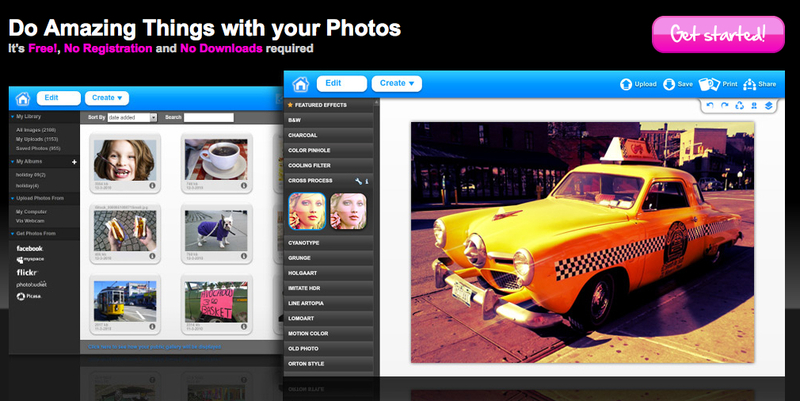 Currently, I recommend the combination of Flickr and Picnik. Thanks for the sharing and reblogging this Sara. Roy, I use Flickr for hosting all my photos so that's great news, thanks. Glad you re-blogged this one - especially with Picnik premium being free until shut down. Why not take advantage? Thanks for sharing these details with everyone. Trusted, Tested & True. Our Results are Better! 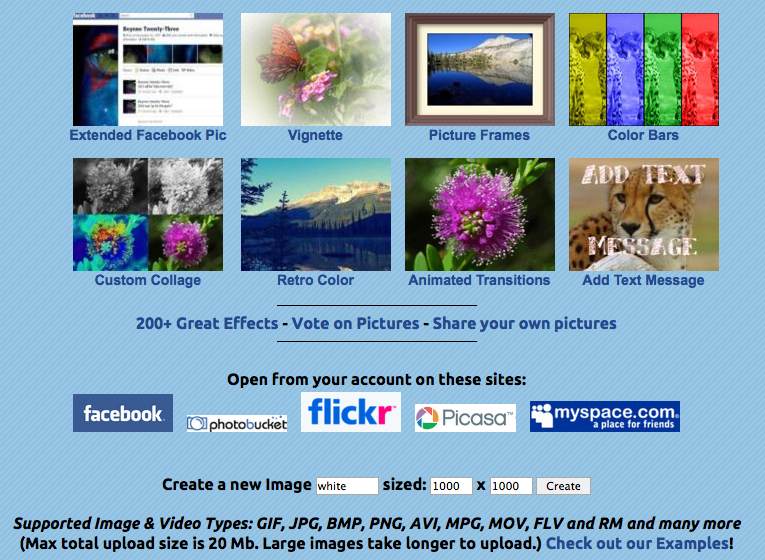 Great collection of photo editing sites.